Ouseburn-based art gallery The Biscuit Factory has teamed up with Craft Scotland, for a very special chance to see the work of eight Scottish designer-makers in Newcastle, with the new partnership sewn up and running now, right through until Thursday 3rd March. “When we were looking for another like-minded organisation to work with on a project earlier in the year, The Biscuit Factory seemed like the perfect fit,” Jo Scott from Craft Scotland explained. It’s an interesting display, as Craft Scotland is the national agency for craft, creating opportunities for designer-makers in Scotland. Uniting, inspiring and championing craft, there’ll be lots to be introduced to a new audience here in the North East, with the unique work on show including homewares, jewellery and fashion accessories. The Biscuit Factory is the UK’s largest art, craft and design gallery and exhibits a wide variety of craftsmanship and diverse collections of artwork. There’s now a dedicated Craft Scotland space within its shop, showcasing these wonderfully talented eight designers. 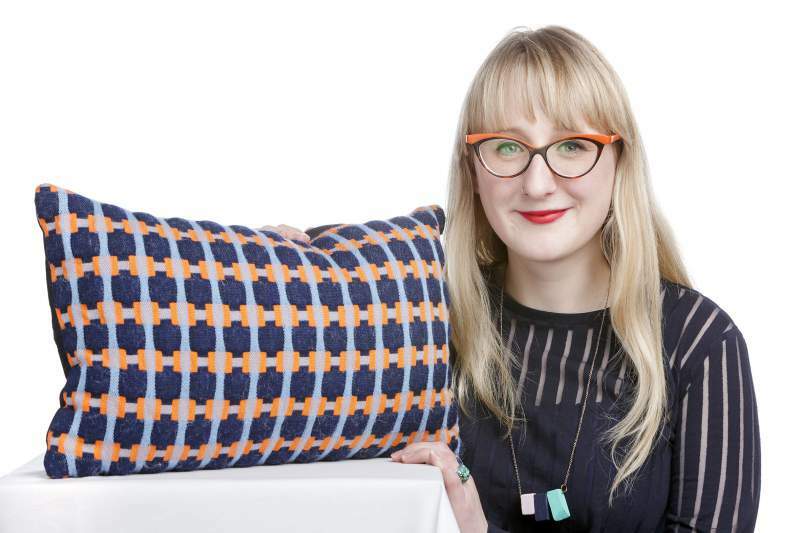 This includes ceramic jewellery and accessories designer Beth Lamont; jewellery makers Beth Spowart, Grainne Morton and Ruth Hollywood; textile designers Fiona McIntosh and Heather Shields; ceramicist Myer Halliday; and Scandinavian inspired The Store Hus. This could well be the beginning of a long and fruitful relationship between The Biscuit Factory and Craft Scotland, and is well worth checking out. Craft Scotland’s Collaboration with The Biscuit Factory forms part of their Winter Exhibition and runs until Wednesday 3rd March.